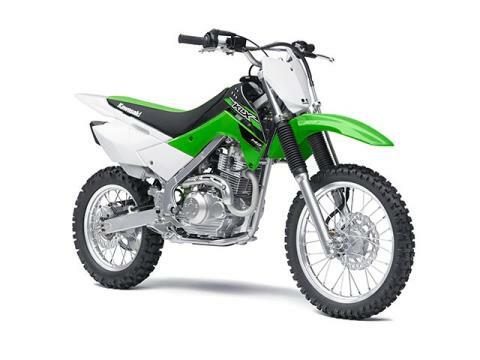 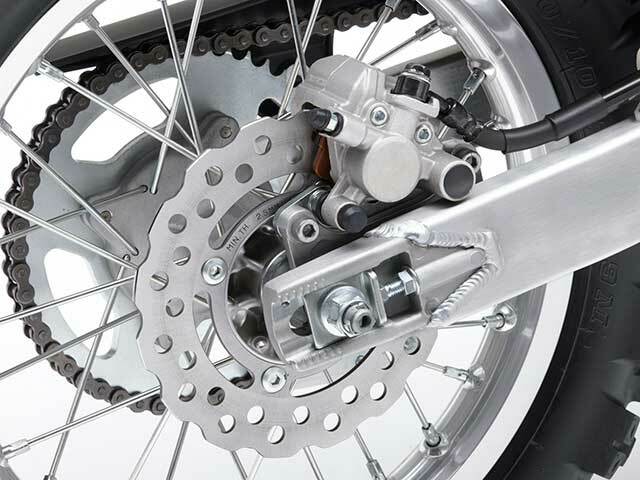 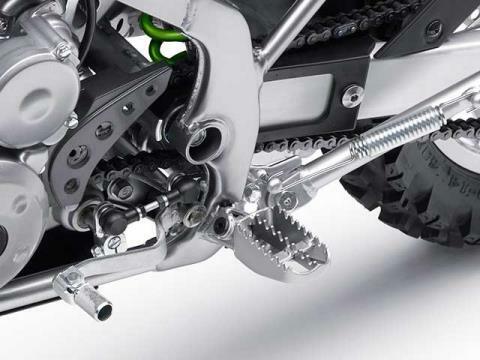 Capable, multi-function dirtbike combines user-friendliness and high performance. 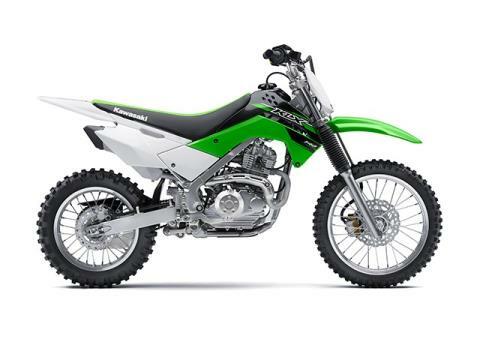 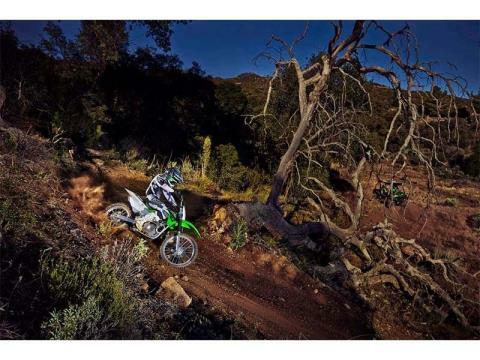 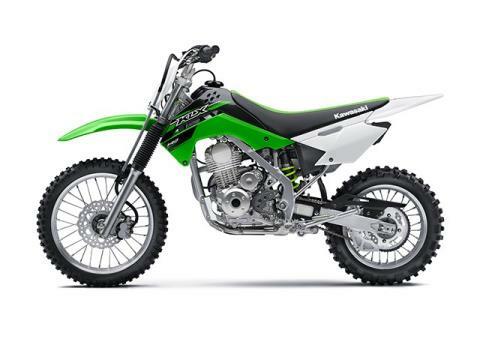 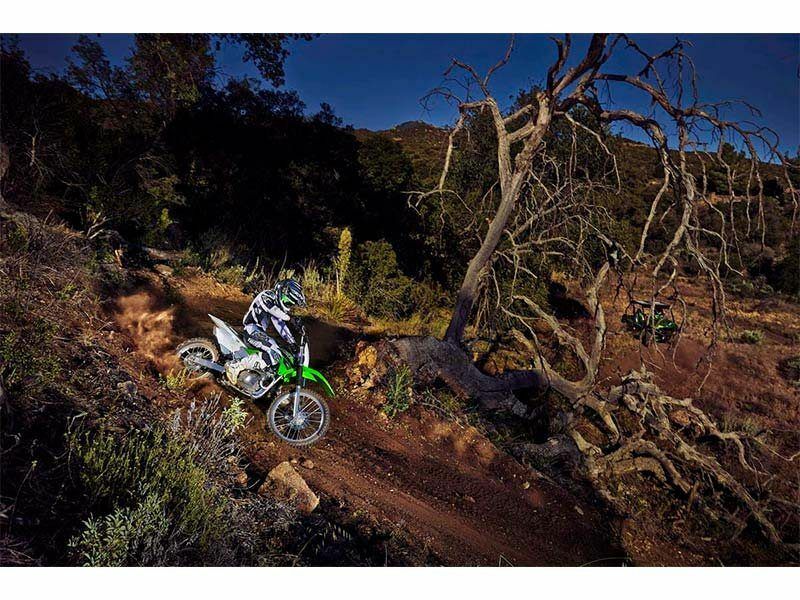 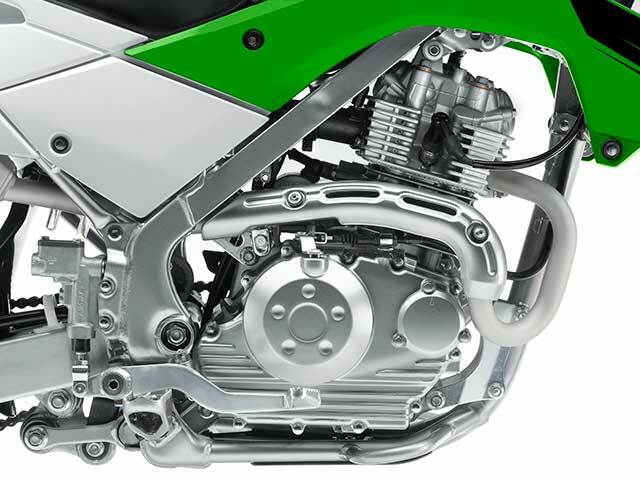 Tough enough to handle off-road adventure and adaptable enough for riders of any skill level to enjoy it: that’s the 2015 Kawasaki KLX®140 in a nutshell. 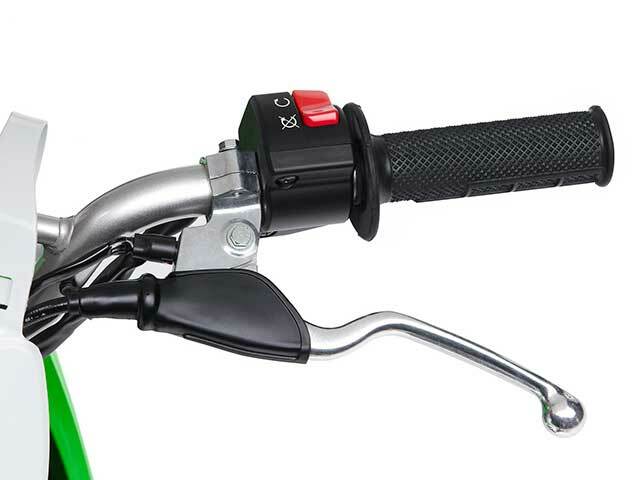 The user-friendly electric starter conveniently brings to life a smooth and powerful 144 cubic centimeter, 4-stroke engine. And thanks to a moderate 30.7 inch seat height, both shorter and taller riders will fit on this fully-functional dirtbike.